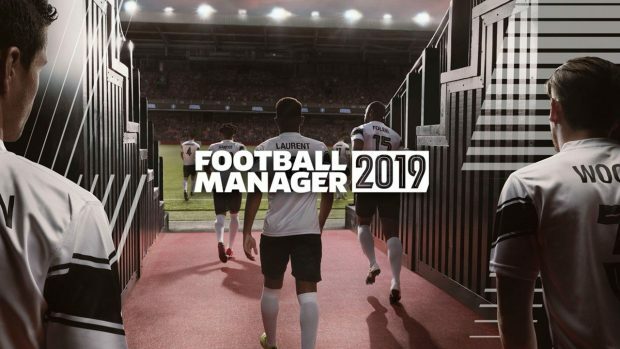 Having trouble playing Football Manager 2019? 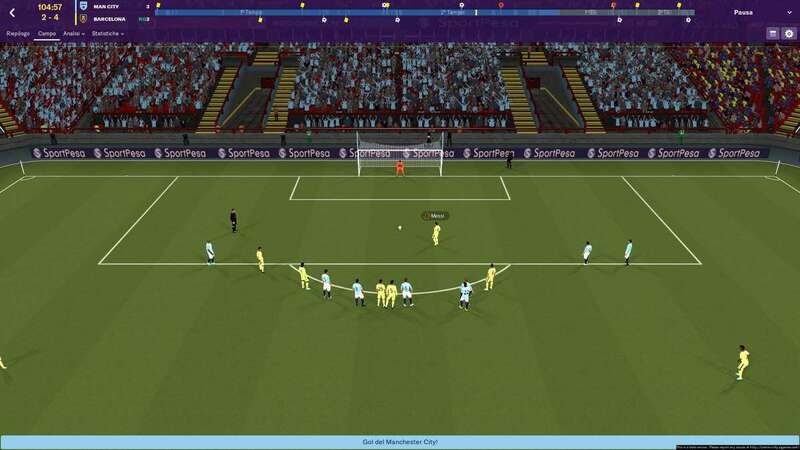 We had trouble too: FM 2019 has revamped its Tactics System and it might be difficult trying to adjust to a newer tactic system all at once. But fret not, out Football Manager 2019 Tactics Guide will help you whether you’re a returning veteran or a complete beginner. 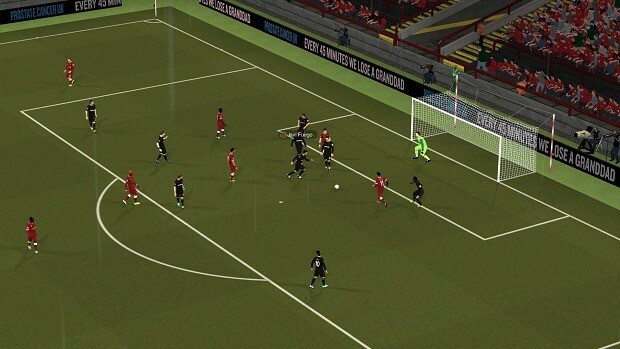 FM19 Tactics Guide will cover the basic tactics that can be used in Football Manager as well as the several tactics that will help you obtain better synergy with your players. Do note that we will not be able to cover all of the content, considering Football Manager has a HUGE array of ideas and abilities; but we will try to cover most of the content. If we miss anything, apologies in advance. This guide will try to explain some of the tactics that we think are good. Your selection will always prove to be the difference between success and failure in any of the tactics. So if one tactic didn’t work for you, fret not. You can always experiment. Always analyze your gameplay. The new Tactics System in FM 2019 has added the exemplary ability to set team instructions for different phases of your gameplay. You are in control of how your player will move when in possession of a ball, moving from one place to another, and who to pass when possible. Use this to your own advantage. Use different tactics to analyze your players and their synergy with each other. If a specific tactic works under specific conditions, that specific tactic may not work when faced with different conditions. Be sure to experiment with tactics and choose a tactic for each type of match. You should always know your team. That is the basic rule that can be applied to any manager, ever. Know your team from in and out, analyze their strengths and their weaknesses. Set your players in specific positions carefully. If a player can go offensive better, make him go on the front. 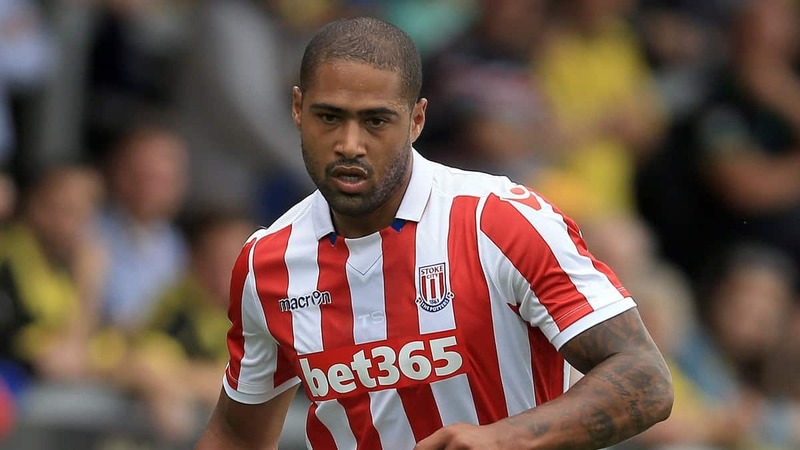 If he has good defensive capabilities, make him a defender or a goalkeeper. Don’t try to sacrifice even a single player, if possible. All players’ goals must be kept according to their strengths. Choose a specific tactic for each team. If your team is has a good quantity of good defensive players, go for a 4-4-2 formation. If your team has a good offensive gameplay, going for a defensive gameplay like 5-3-2 may work well if you are going for a balanced gameplay. More information on tactics is given later in the guide. The new tactical styles introduced in FM 2019 is great for new players. The game has created a set of core instructions that can then be tinkered around to craft a perfect winning formula. Basically, you give instructions to players as to what to do when the ball reaches a specific position of if the enemy player moves in a certain position. Tinker around with these instructions and make the ultimate set of instructions that can be used in any kind of match ever. Share them with your friends or let them watch in awe as you progress across the game with an unbeatable win ratio. It’s totally upto you what to do, and how to do it. 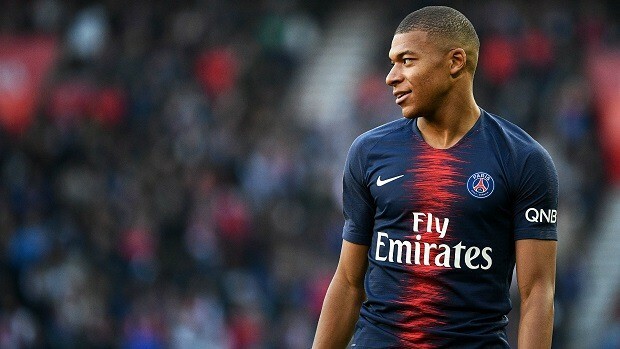 These are some of the best formations in FM 2019 that can be used in different playstyles. Do note that there are several other tactics in the game but these tactics are great for the game mode you’re going for. Some of these tactics are made with defensive gameplay made in mind, while some are made with the offense made in mind. There can be no tactic without 4-2-3-1. This formation has become a very popular tactic in a very short time. Some of the best teams in the past year have used this formation to get great results. The 4-2-31 tactic must have a good elasticity. Absorb enemy’s onslaught as efficiently as possible and throw their pressure towards them with an even stronger force with your amazing offensive gameplay. An amazing defensive formation: 5-3-2 offers both counter-attacking an absolute defense. Though 5-3-2 might not suit every scenario, 5-3-2 can become very amazing when pit against enemies that have good offensive gameplay. 4-4-2 is perhaps the best formation in the world of football. The reason is that it is extremely flexible and adaptable. You can change the whole gameplay of the game by changing the players just a little. This is why 4-4-2 is one of the most widely used gameplay formations in the whole world. Even though it is widely used, there are a lot of tactics you can use in this tactic, to confuse your enemy teams. 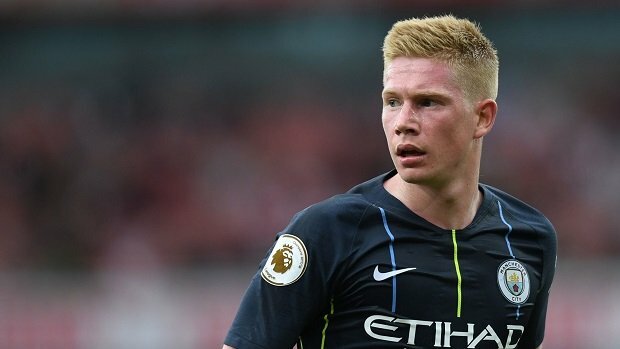 Go defensive, with benefits from inverted wingers or wide playmakers, or go offensive with support from midfielders and you’ll totally dominate the whole play field.